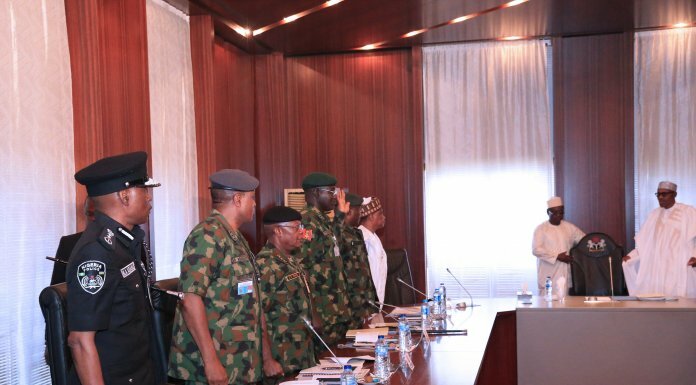 Though Atiku earlier said he was heading to the court to over the alleged manipulation of the electoral process by the ruling All Progressives Congress (APC), he told journalists during a press briefing held at the Atiku Abubakar Auditorium, Yar’Adua Centre, Abuja that he was consulting with Nigerians on the next line of action. 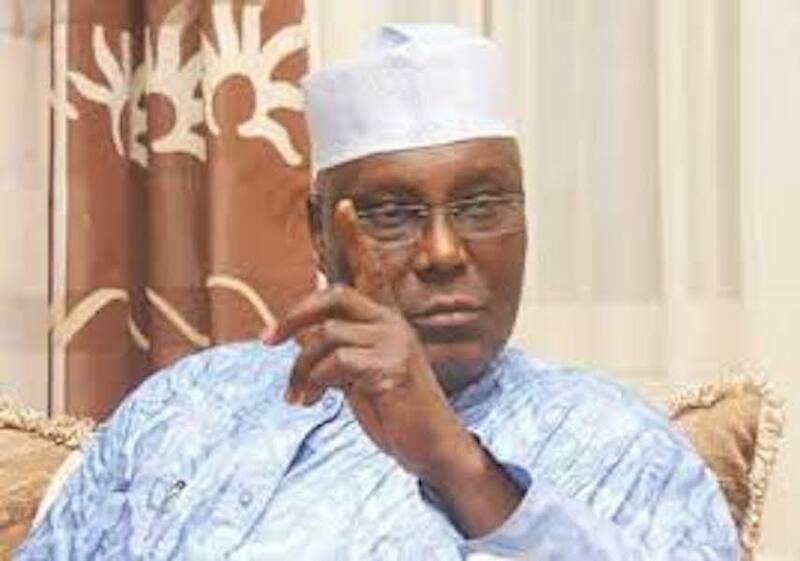 Describing Saturday’s presidential election as a grand theft of people’s will, Atiku said it was the worst presidential election in the past three decades of the nation’s political history. He said that the election was not capable of producing a government because it did not reflect the wishes and aspirations of Nigerian voters. The PDP candidate pleaded with foreign investors not to lose confidence in the country.